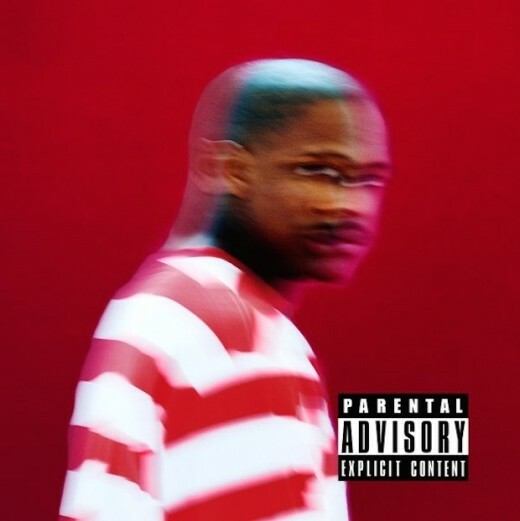 California-bred artist, YG’s highly anticipated sophomore album Still Brazy hit stores today. But if you have an Apple Music subscription like me, you might have heard the album on early premiere when it became available for streaming two days before its release. Either way, this is sure to be an album that you keep in rotation this summer. His first album, My Krazy Life, debuted at No. 2 on the Billboard charts and received widespread critical acclaim. His follow-up album is set to receive higher praises. We don’t hear any of DJ Mustard’s work on this album, as we know they had a major fallout last year, but his work is instead replaced with vintage G-funk tunes and non-conforming lyrics. 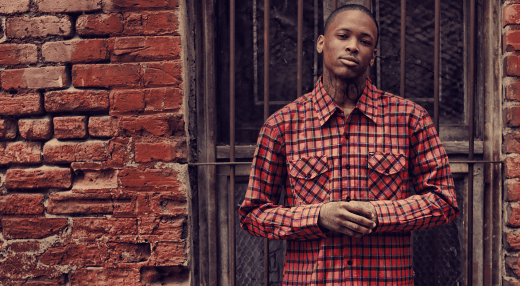 YG speaks on a variety of political issues, including police brutality, government corruption, black on black crime, and poverty while simultaneously sticking to his Compton roots. The album includes guest appearances from Lil Wayne. Ty Dolla $ign, Nipsey Hussle, Drake, Hit-Boy and many more. On a more personal level, YG tells the story of the incident that left him shot by an unknown gunman earlier this year and highlights the joys of being a father. The rapper welcomed a daughter last Spring. 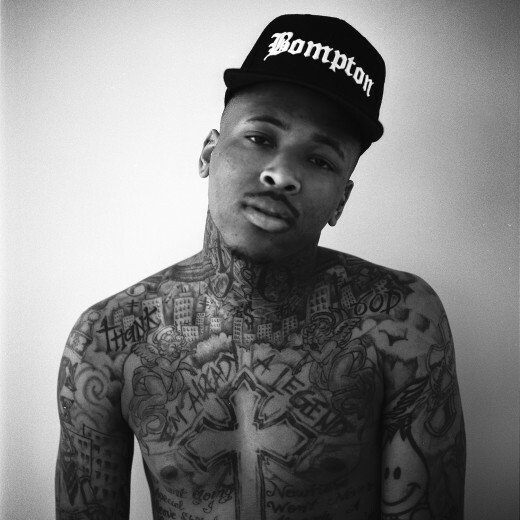 YG’s latest project reveals his expansion as an artist over the last two years. He confidently pushes musical boundaries and defines himself as one of the West coast’s frontrunners in Hip Hop. Still Brazy is surely a blassic.